Using Generous Amounts of EVA Material to Achieve Successful Weight Reduction! 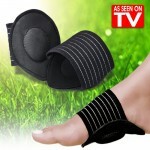 Absorbing the shock from your feet with its excellent flexibility! Tired feet also making you exhausted? How about getting a new pair of insoles? Countless vent holes making them super air permeable!! We’ve used an abundant amount of highly flexible EVA material, which is often used to make cushioning materials, to help you firmly support the shock to your feet when walking. The gel propolis at the heel part is made into a beehive state just like its name, absorbing shock with its W shape of gel and air! 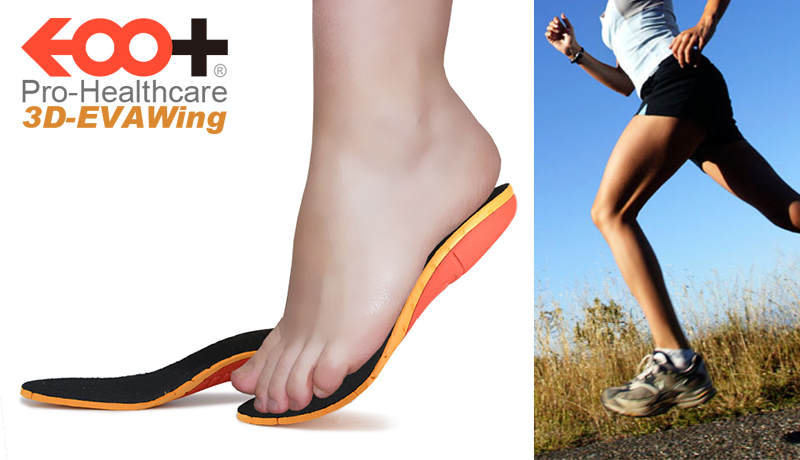 Its 3D design using hard EVA helps it fit with your sole nicely and snugly. Sponge like and super light!